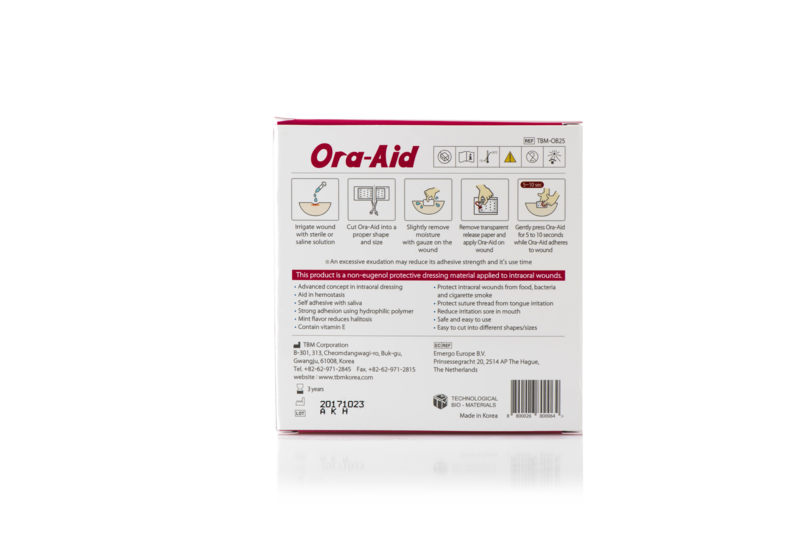 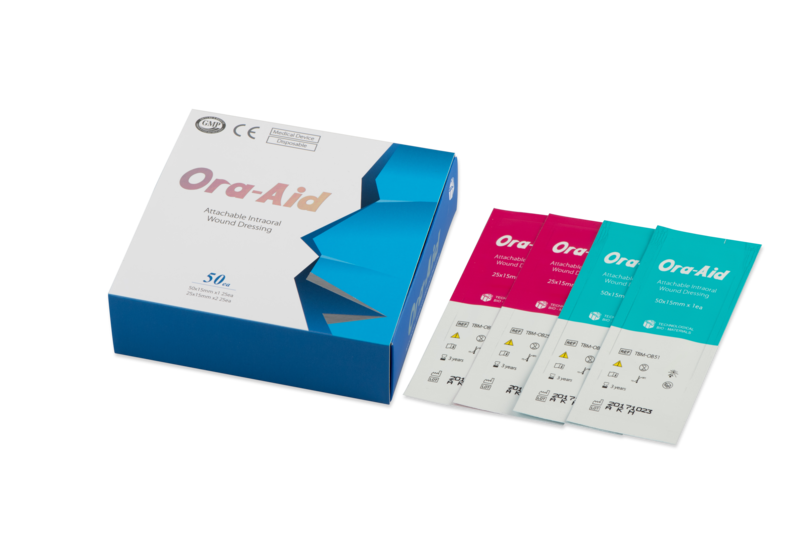 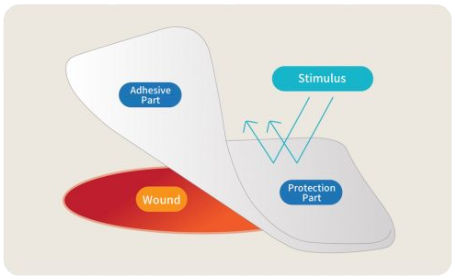 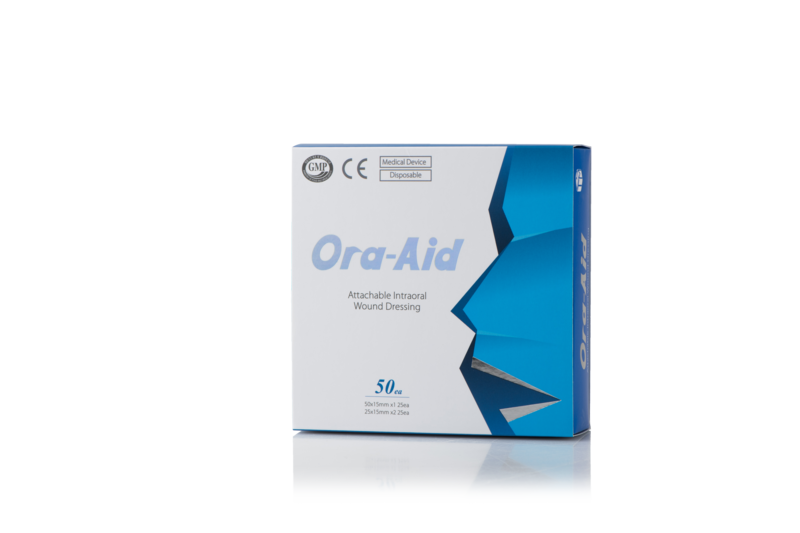 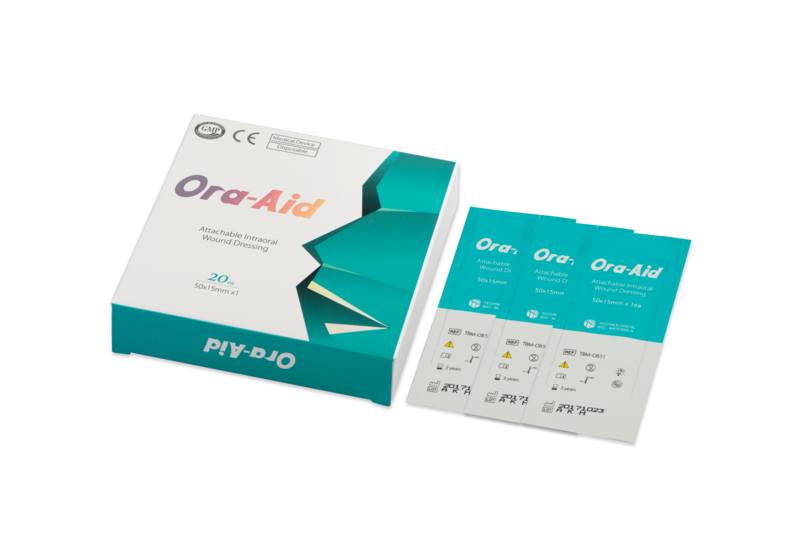 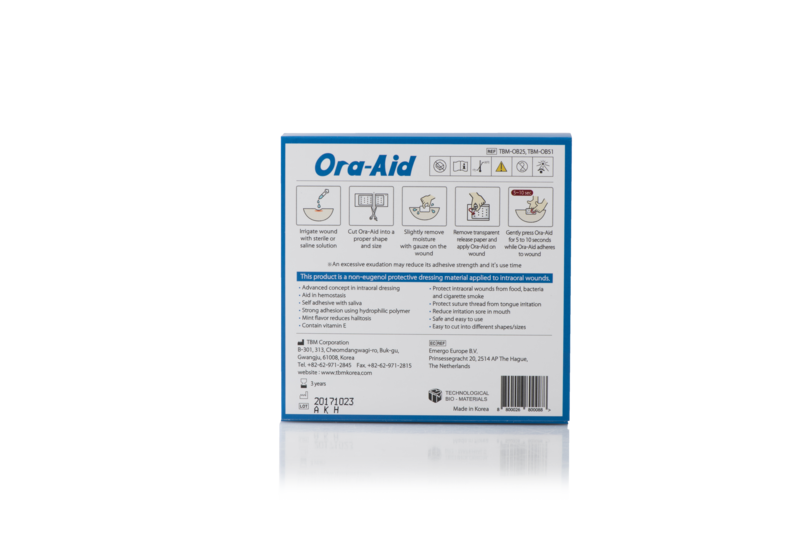 A new concept in intraoral wound dressing, Ora-Aid is a non-eugenol protective dressing material that works similarly to a plaster. 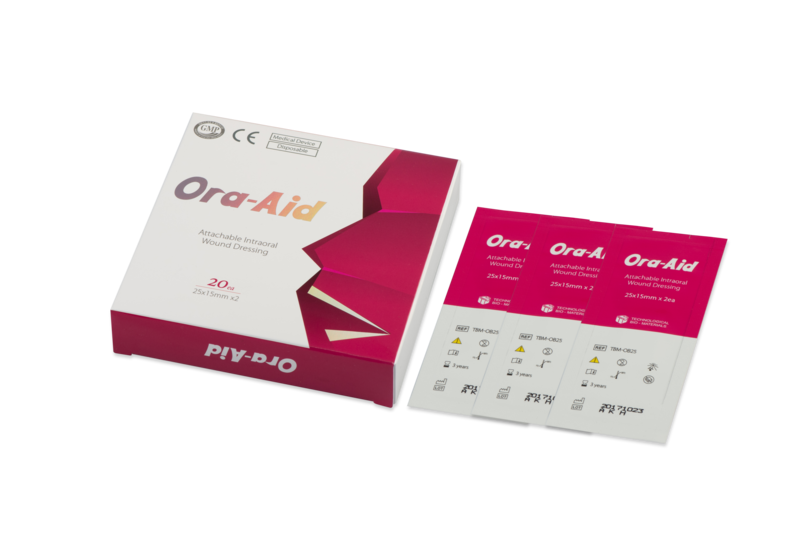 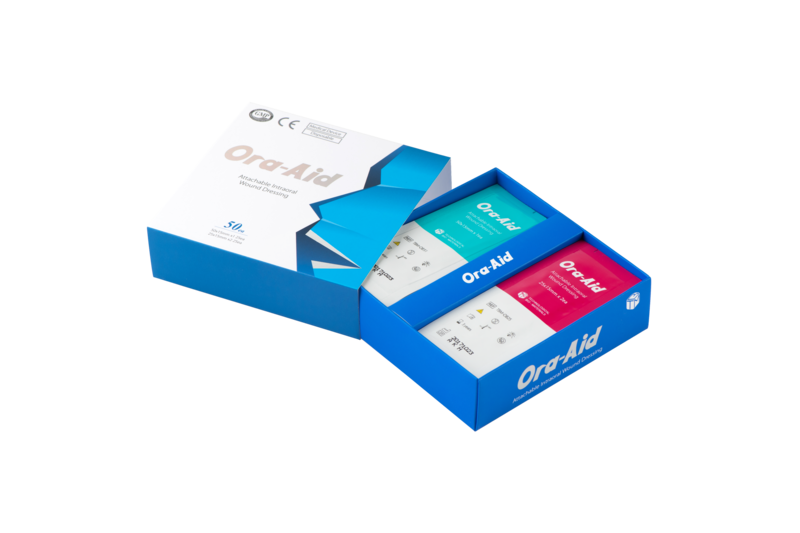 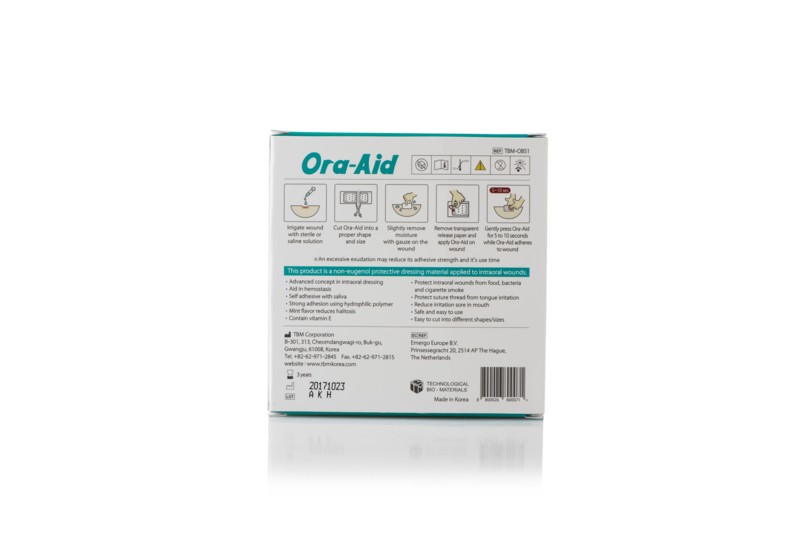 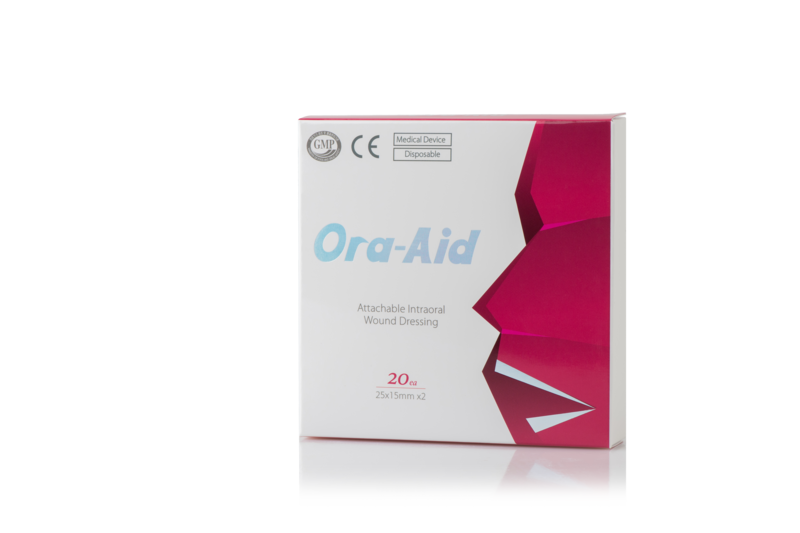 Ora-Aid can be applied in many treatment cases, such as implant surgery, tooth extraction, periodontal treatment & surgery, ulcers, orthodontia and most oral wounds. 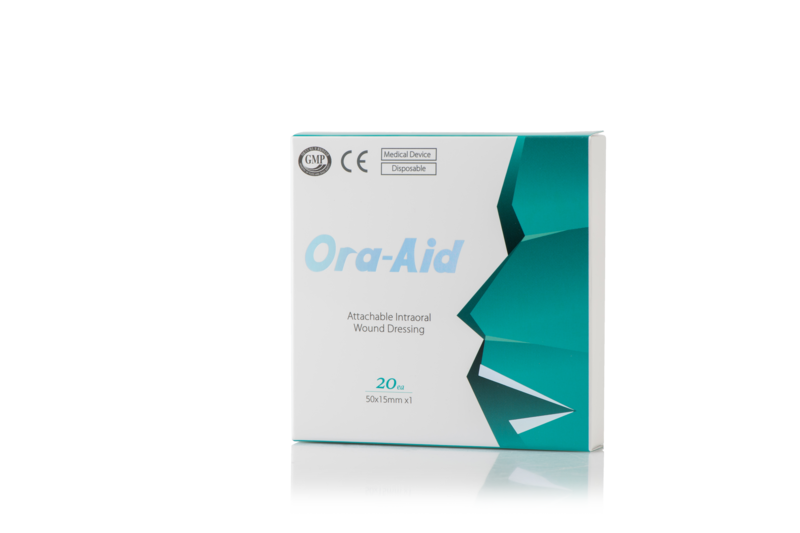 Protect tongue from irritation caused by suture thread.